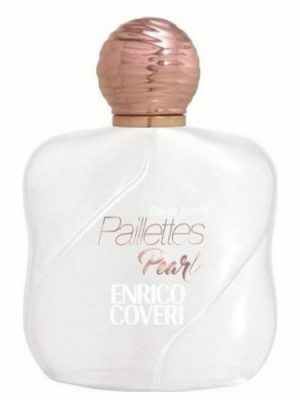 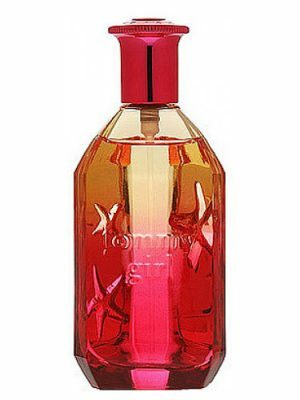 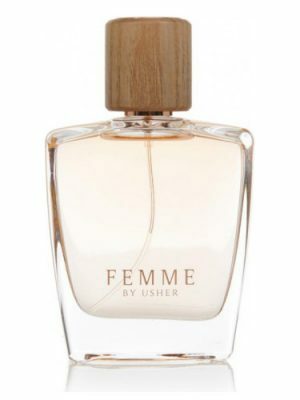 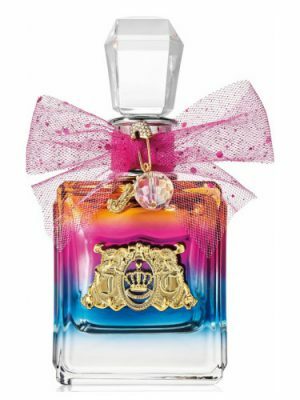 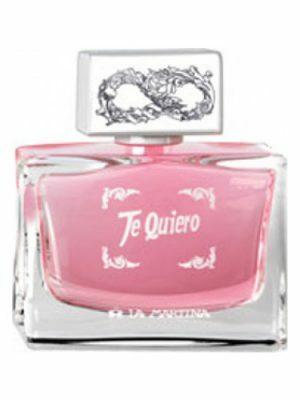 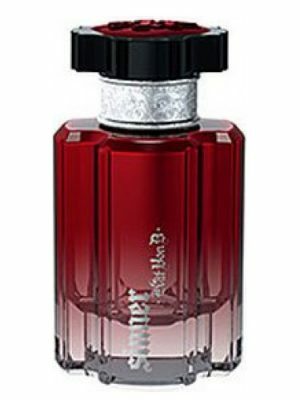 SKU: 0512f35706f9 Perfume Category: for women. 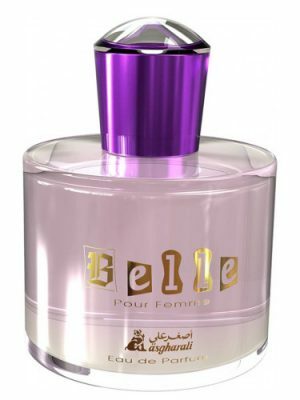 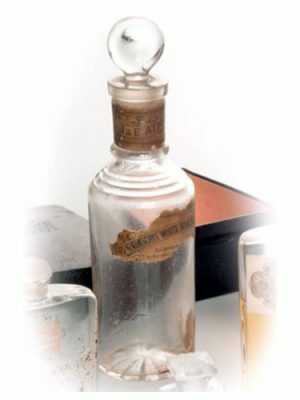 Fragrance Brand: Ajmal Notes: Amber, Cedar, Geranium, Jasmine, Musk, Rose, Sandalwood. 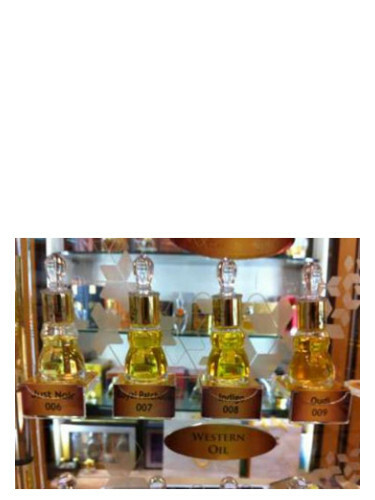 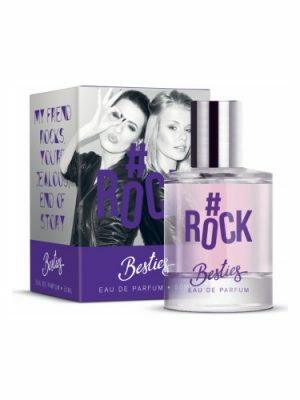 012 Wild Musk by Ajmal is a Floral Woody Musk fragrance for women. 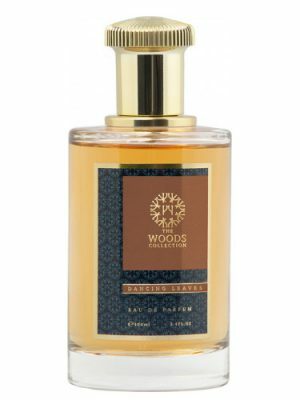 012 Wild Musk was launched in 2014. 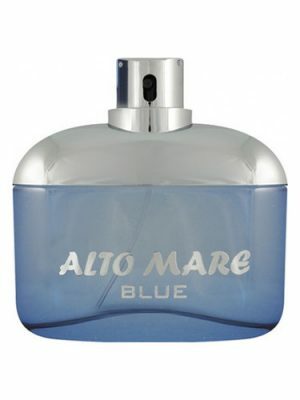 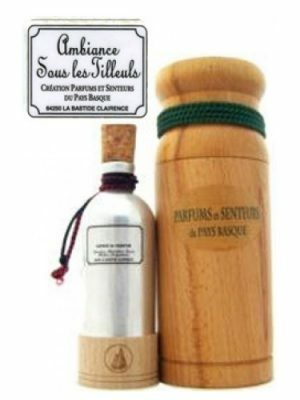 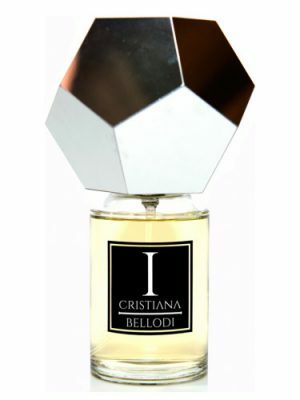 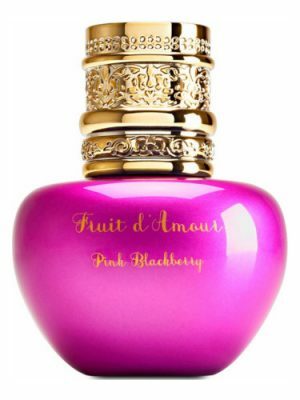 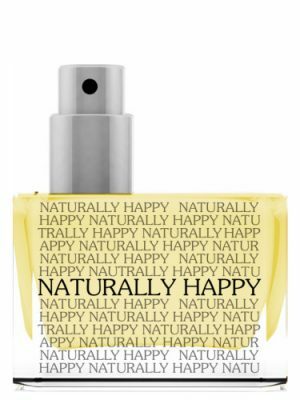 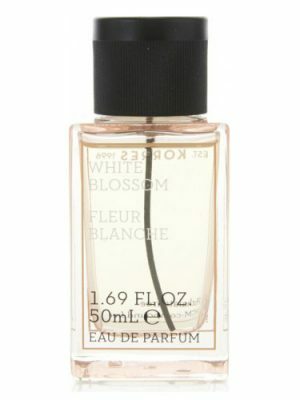 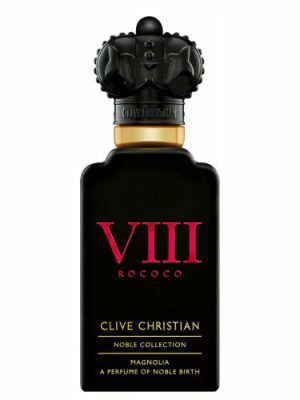 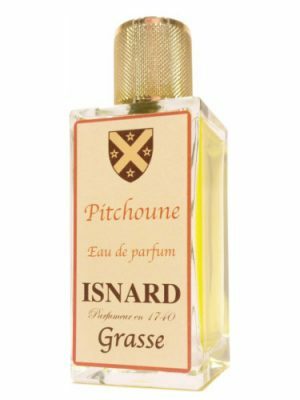 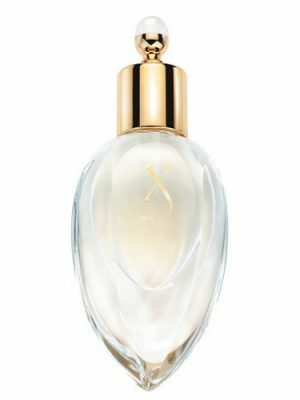 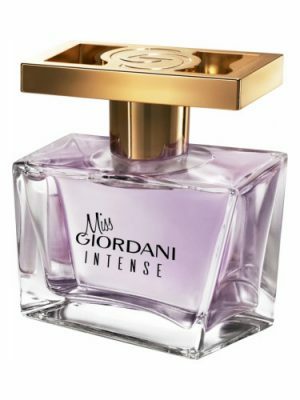 Top note is geranium; middle notes are jasmine and rose; base notes are musk, cedar, sandalwood and amber.